ISNAD TAN, YUSUF . "In the wake of a symposium in Hakkari, symposium on women and family issues". 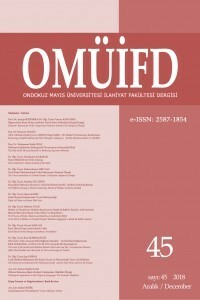 Ondokuz Mayıs Üniversitesi İlahiyat Fakültesi Dergisi 0 / 36 (December 2015): 203-208.